After the Taliban Captivity US Soldier Faces Life in Prison 5 out of 5 based on 3 ratings. 3 user reviews. US sergeant Bowe Bergdahl, who was a prisoner of the Taliban, could be sentenced to life in prison on suspicion of desertion. RT reported. The US soldier disappeared from the military base in Afghanistan in 2009 and later turned out to be a prisoner of the Taliban. Five years later, the American authorities exchanged him for a few prisoners from Guantanamo. But on arrival home, Bergdahl fell under suspicion of desertion. Now, the military could face a life sentence for a rare article “violation of military discipline in the armed conflict “, which was not used in the United States since the Second World War. “According to this article, he is charged for illegally leaving the military unit, endangering not only himself but also other soldiers. As a result of his actions the unit turned out on person short. This is not the same as the charge of desertion, when the actions of only one man are investigated,” – told reporters a military lawyer Walter Huffman. 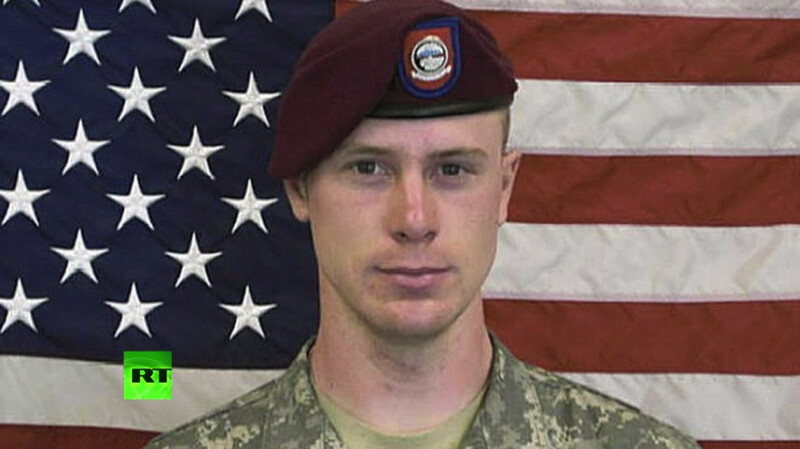 Bergdahl is now awaiting trial, which can condemn him to life imprisonment. In 2014 Bowe Bergdahl was welcomed as a hero. US President Barack Obama even invited his parents to celebrate the return of their son. Critics say that this is a show trial of the soldier disappointed in the war . This is a political move, serving as a warning to other US soldiers. If they let themselves be in a similar situation, they will experience strong pressure and will be punished to the fullest extent of the law “, – said the human rights activist Ajamu Baraka .